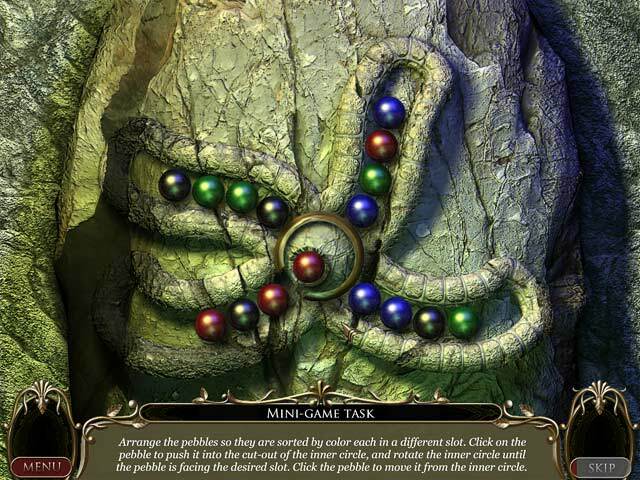 Download Mac Resurrection, New Mexico Game Windows 7 Games! 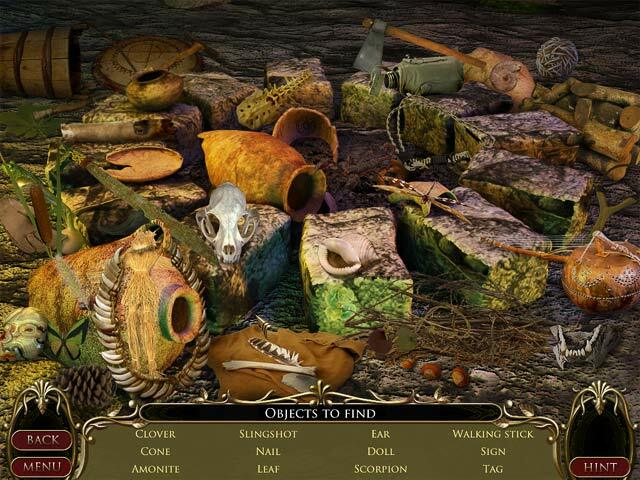 After a terrible traffic accident Amy Walters finds herself trapped in Resurrection, New Mexico! 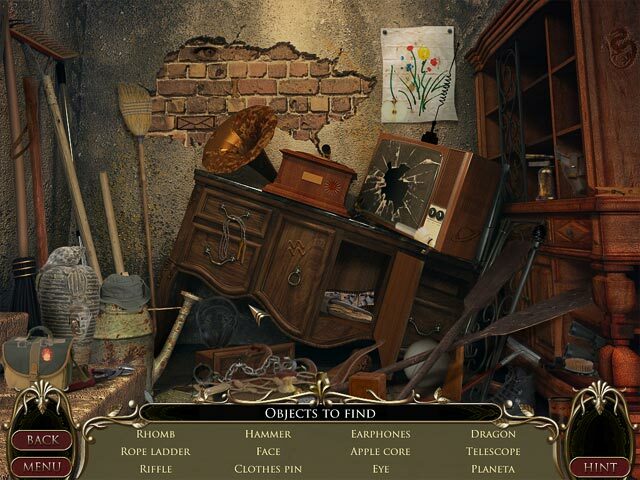 Now she must work with lost souls to escape the dark and mysterious world that seems to have a mind and a will of its own in this exciting Hidden Object Puzzle Adventure game. Can you reach the other side in time to live again and reunite with your daughter? 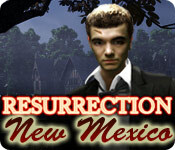 Find out as you attempt to escape from Resurrection, New Mexico!